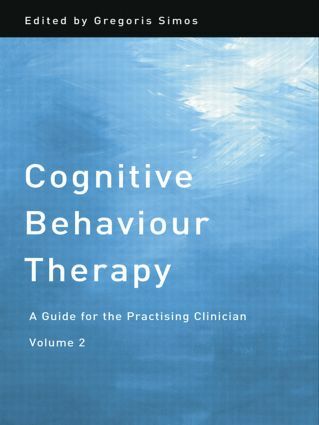 Cognitive Behaviour Therapy: A Guide for the Practising Clinician, Volume 2 brings the practising clinician up to date with recent developments in the continuously expanding field of cognitive behaviour therapy (CBT). As with the first volume, this book is a clinically orientated and techniques-focused CBT manual, dealing with specific clinical conditions, skilfully blending guiding theories, focused techniques and clinical flexibility. • Body dysmorphic disorder, pathological gambling, medical illness. These disorders are also discussed in the context of up-to-date processes and approaches, such as homework assignments, compassion-focused therapy and metacognitive-focused therapy. As such this book, along with the first volume, will be essential reading for all CBT practitioners, mental health professionals and students alike.